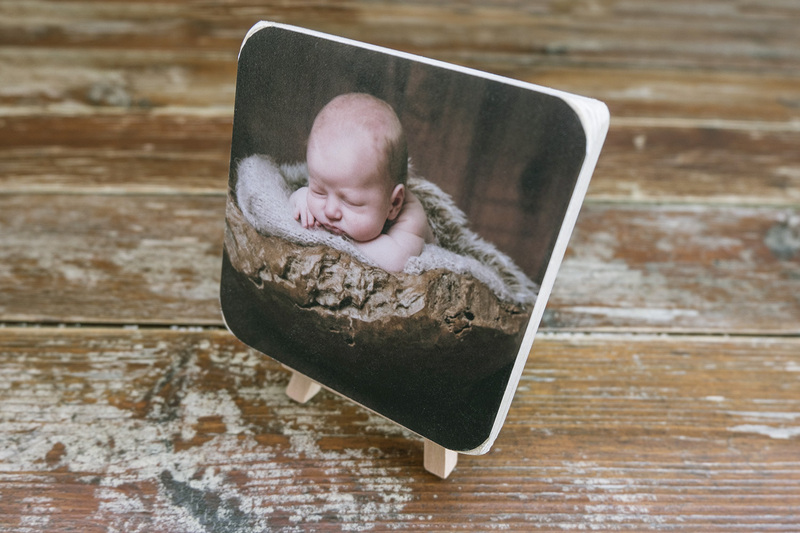 Our wonderful new Mini Photoblocks come in sets of three 4″x4″ free standing birch wood blocks. 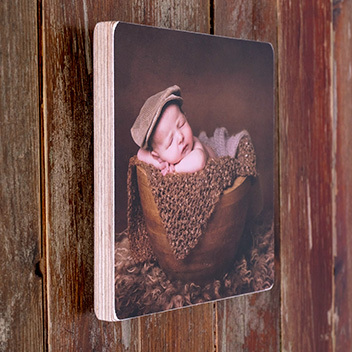 Perfect for showing off your photo collections, display your Mini Photoblock Sets on a desk at home, in the office or on a side table. 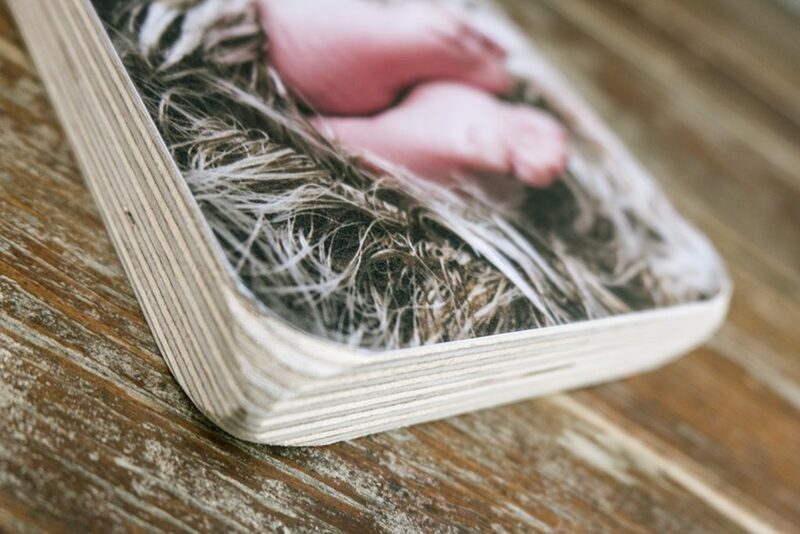 The small birch photoblocks come beautifully finished and precision cut by master craftsmen here in the heart of Newcastle. 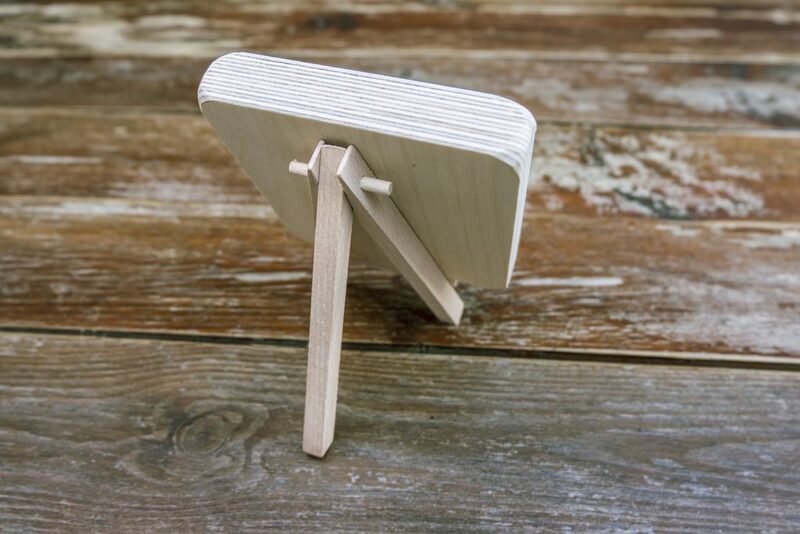 The quality and feel of the wood finish makes a real difference with this product. 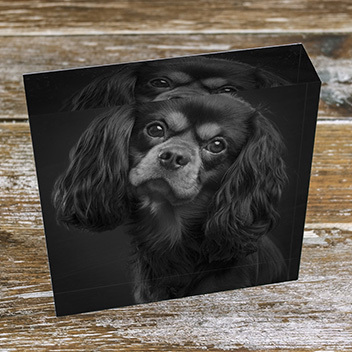 The layered edge pattern of the 18mm thick block provides a clean, natural finish to the product that suits countless different styles of photography and the treated wood finish on the back of the block makes this a stunning product to hand over to your clients. 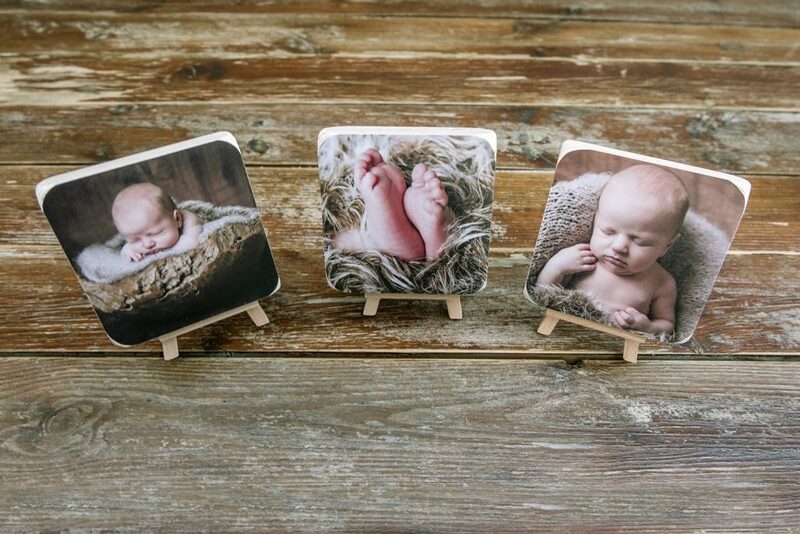 The Blocks are free standing but you can also upgrade your set to stand on three beautiful wooden mini-easels! 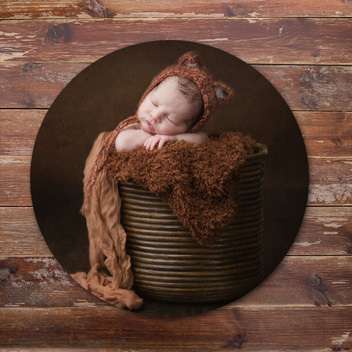 Perfect for Newborn Mini Shoots.